Everyday our lives are being updated by technology. The pigeons flew away and left us with long wired telephones which were cut short and compact to make mobile, then someone decided that just a phone was not good enough for us and we gave our phones some brains. Now everything we see around ourselves is connected to our phone. The whole world will be taken over by the Internet of Things. To keep up with this race, Xiaomi is upgrading our traditional peddled bikes into something hip and funky. Presenting the very new Xiaomi QiCycle R1, the first ever of its kind. Xiaomi has launched its very own smart bike that is done with collaboration with a Taiwanese company, QiCycle. 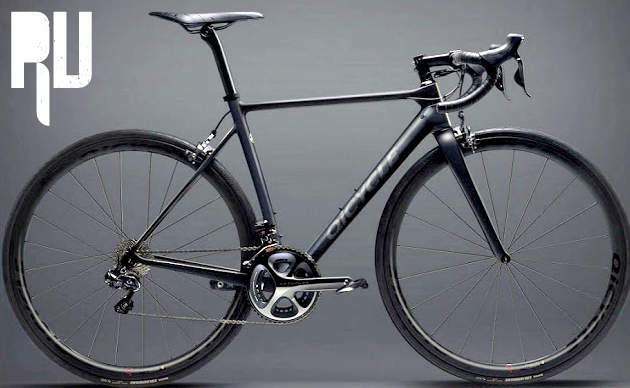 The major component in the QiCycle is the Ultegra Di2 which is electronic gear shifting system. When compared to traditional mechanical gear shifting system, electronic systems have switches wirelessly connected to each battery and motor controlling all the actions. Hence, a rider doesn’t needs to switch hand positions. It also eliminates chain rub giving us a smooth experience. The QiCycle has very edgy design. The body is made up of black carbon fiber. Carbon Fiber is known for its high tensile strength and low weight. 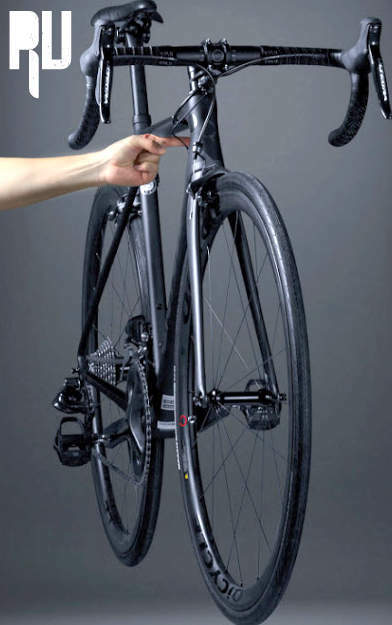 This makes the Xiaomi QiCycle R1 to weight only 7Kgs and stronger. The build quality is good making the R1 very attractive to look. The rear bracket is just hinged making the bike foldable. Hence, the hybrid bike is compact to carry and definitely gives us an extra feature which makes it very suitable for the overcrowded countries like India. The pedals of R1 has sensors which makes it easier to climb the bike on inclined surfaces. Along with this, Xiaomi added other sensors to extract more data for Xiaomi health applications. 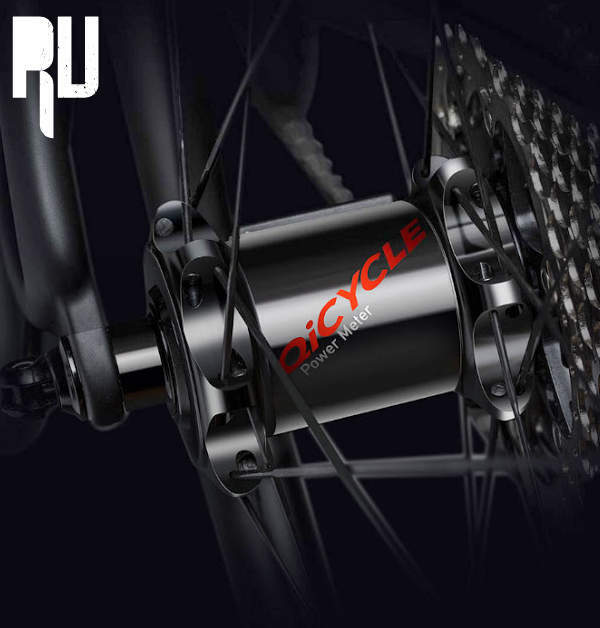 The gears on QiCycle R1 have different modes. If you are climbing on a mountain, you can switch to fast. If you are using it for normally cycling days, you can use the easy or standard mode for an simpler experience. The R1 comes with a lithium battery of more than 1500mAh enough to power the smartbike. 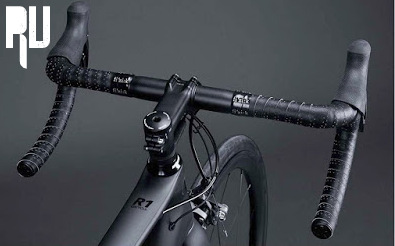 This high tech bike comes with its own control unit and power meter. This beautiful beast is only for sale in China at the moment and its priced at INR30,700 which is not a usual standard for Xiaomi’s budget friendly products but the features the bike provides will be very helpful for professional bikers who spend a lot more money on the wires in traditional deals. The Xiaomi QiCycle R1 is a class apart from all the other bikes in the market, thus, making it a bike for 21st century.